No matter where you do business or choose to holiday, from central business districts to regional areas, Quest is there for you. Quest Apartment Hotels are proud to be a major partner of The Employee Mobility Institute. 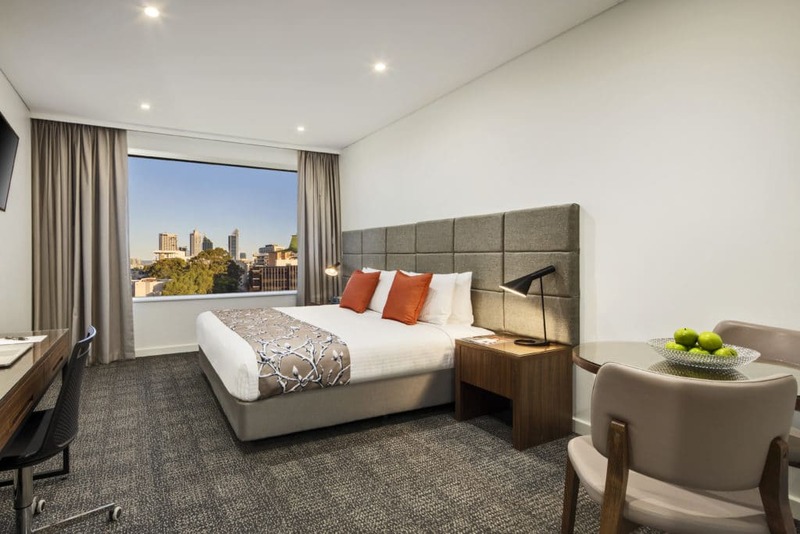 What is a Quest Apartment Hotel? These features, unique to apartment hotels, allow you to cook your own meals, do your own laundry, and relax with plenty of space. What sets Quest apart from the rest? Staying at Quest isn’t like booking a standard hotel or motel room. 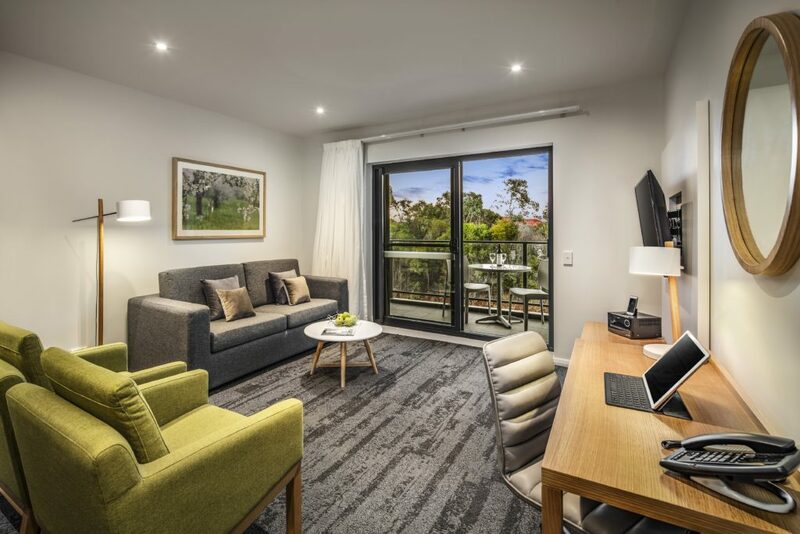 Our serviced apartments offer you more space to settle in and get comfortable, providing a home away from home to make your business travelling experience more enjoyable. Quest Apartments boast unique features: separate living, dining and sleeping areas, fully equipped kitchens and laundry facilities, allowing you to cook your own meals, do your laundry, and relax with plenty of space.